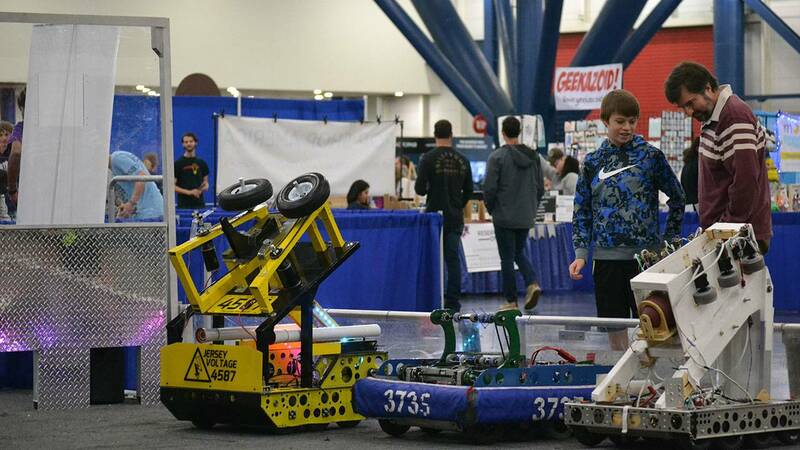 HOUSTON - Techs, crafters, robot enthusiasts and scientists will be sharing their knowledge at the sixth annual Houston Maker Faire. The family-friendly event combines a smorgasbord of education, technology, science, math, art and space all under one roof. 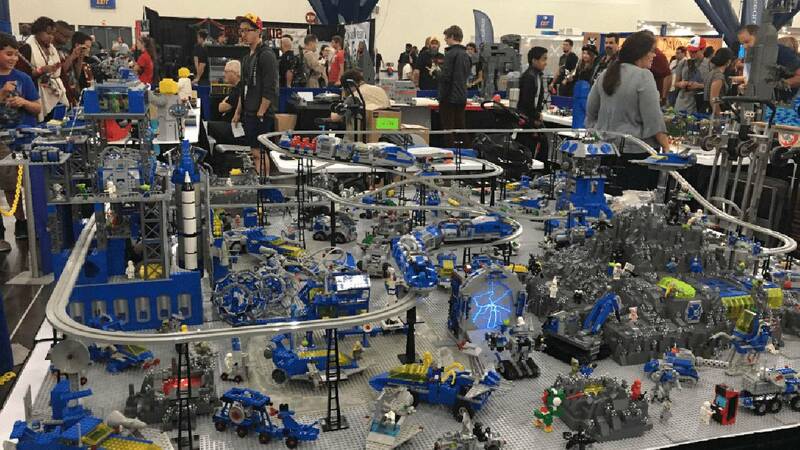 For LEGO fans, a local LEGO bricks group will demonstrate how to build more advanced projects. Robot dogs are coming, but will they find a job? 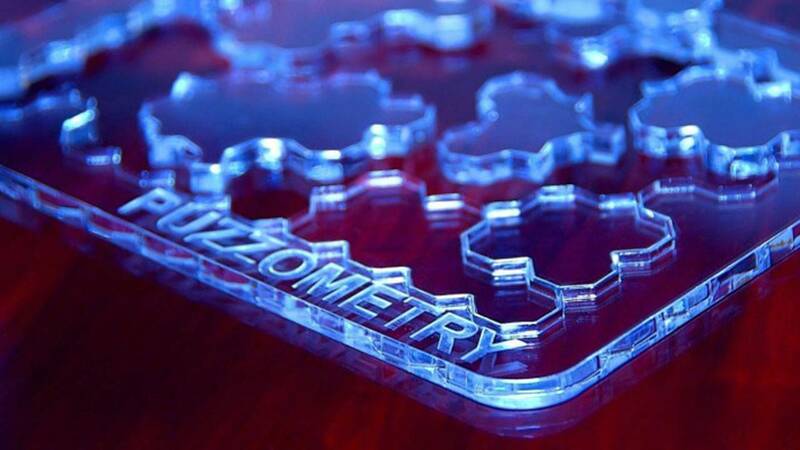 For those who love puzzles, Puzzometry, a local Houston startup, will be showcasing laser-cut acrylic puzzles. 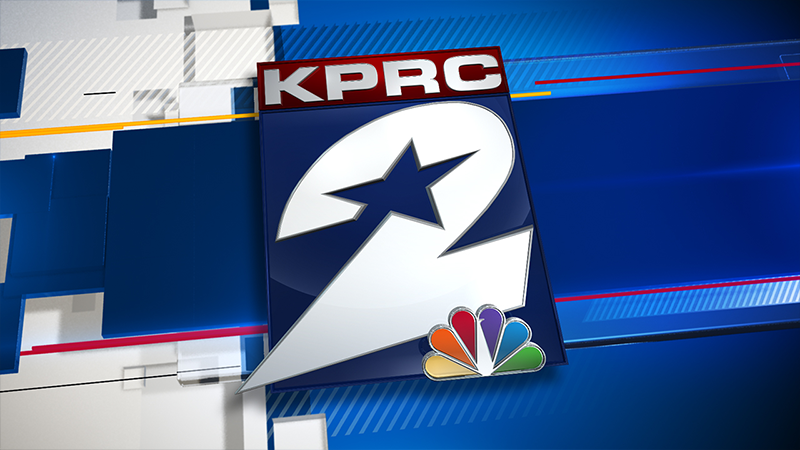 Region 4, an education service center that helps improve student performance, will host live hands-on activities to observe how "stuff" works and how to invent new or better products. They will also show how to make a mini-movie. 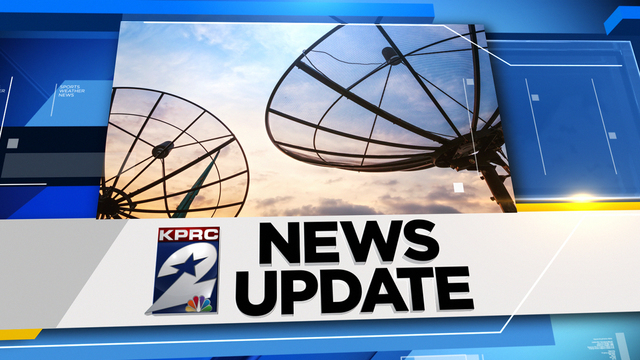 The Houston Market Faire will be inside the George R. Brown Convention Center on Saturday and Sunday.